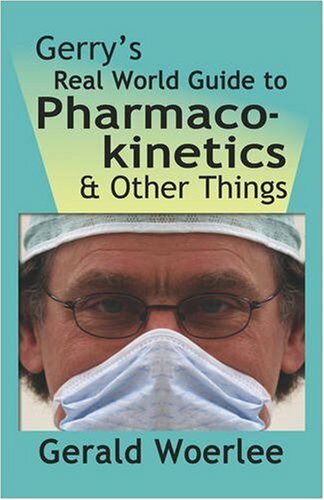 Gerry's Real World Guide to Pharmacokinetics and Other Things teaches the basic elements of pharmacokinetics of anesthetic drugs in the form of conversations between a curmudgeonly older anesthesiologist and an anesthesia resident as they administer anesthesia. The next classic reference in cardiac surgery. This comprehensive book focuses on the cardiac surgery in the adult patient. Indications, pathophysiology, surgical decision making, complications, and results of surgical treatment are examined in depth.